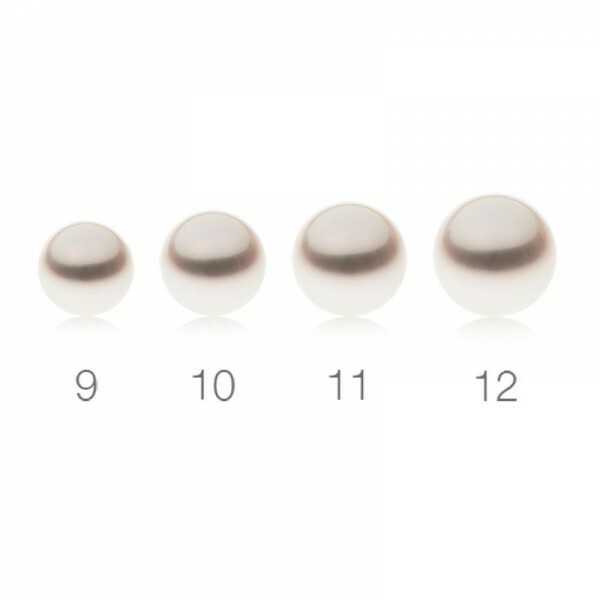 Simple and elegant, these South Sea Pearl stud earrings set in 18ct white gold are affordable, yet a beautiful accompaniment to every outfit. 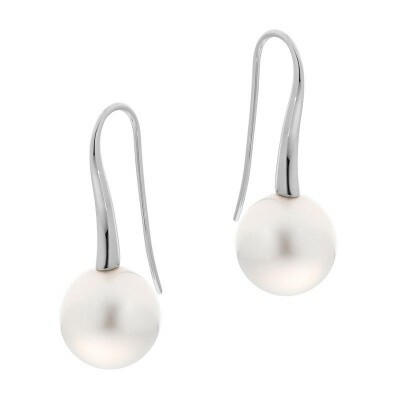 A staple in every wardrobe, pearl studs are the perfect earring to go with everything! 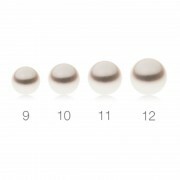 As the perfect finish to any outfit day or night, work or play, pearl stud earrings are the perfect choice. I never leave home without mine!